Bring your questions and join us at our Farmington Hills office on November 19 at 7:00 pm for this free information meeting. A panel of local adoptive families will be sharing their experiences! Adoption Associates staff will also be on hand to provide valuable information about Domestic Infant and International adoption programs. For more details or to RSVP, please contact Jeanette or Mary Pat at 248.474.0990 or jwarnshuis@AdoptionAssociates.net. Click HERE for address. 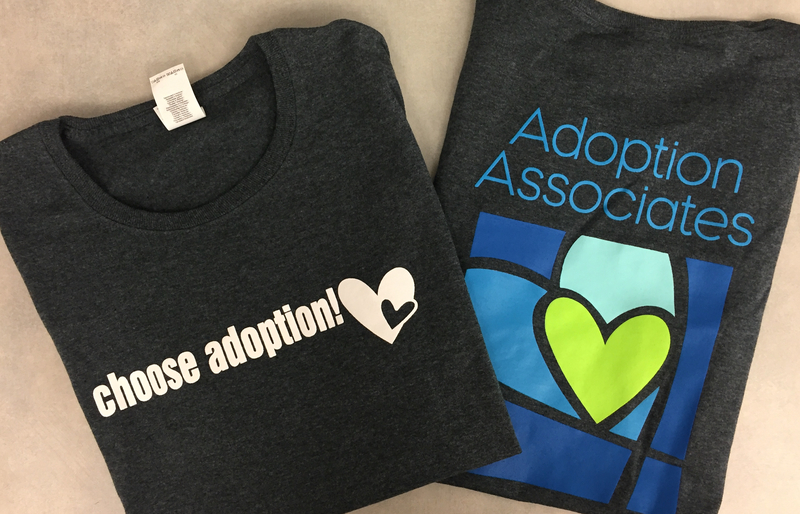 Click below to watch a video of an adoptive family who will be at the meeting to share their adoption experience!